South by Southwest is not part of the coordinates to a secret treasure trove, nor is it the cryptic word of the man that gives misleading directions. It is actually a music festival in Austin, Texas that features many musical acts and other events that are related to the music industry. The festival commenced its twenty-eighth year on March 13, 2015. 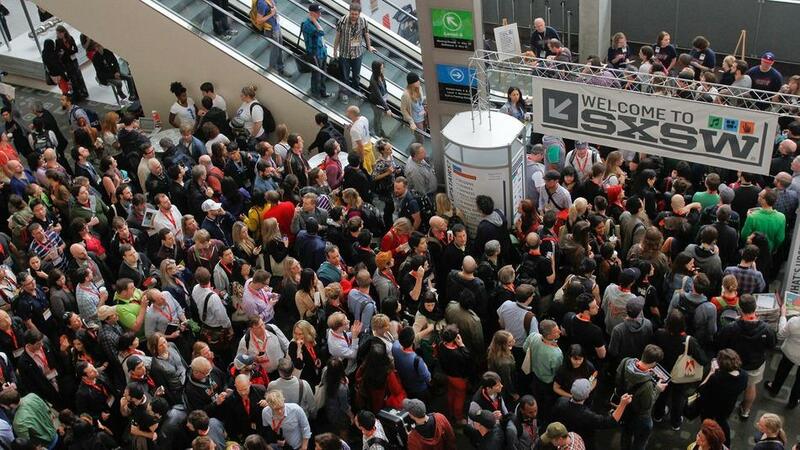 South by Southwest’s (SXSW) music industry event offer those who attend the opportunity to view the music industry events at panels, talks, the Trade Show, Music Gear Expo and other conference activities available at the Austin Convention Center. Beginning in 1987, SXSW has hosted a mix of musical performances from over 2,200 regional, both national and international acts. According to SXSW.com, SXSW had more than 28,000 music industry professionals and musicians who performed over 2,300 acts representing 57 foreign countries at over 100 venues in downtown Austin in 2014. SXSW organized international and legendary musical performances to perform all over Austin in bars, clubs, parks, churches and other public places. Unlike other music festivals and conferences, the SXSW music festival covers business and entertainment purposes. In business, it is equipped for various members of the industry and media to conduct business deals. 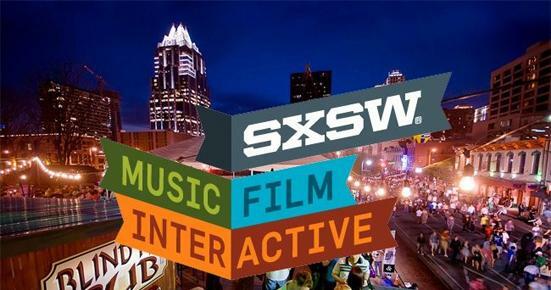 SXSW serves as a promotional tool for the participants, such as panelists, businesses or bands. Also, certain aspects of SXSW that distinguish the event from other festivals are the interviews, discussions, presentations and special features that are part of the conference, along with the many musical performances. The bands and artists that will be performing this year vary in genres, ranging from blues to gospel to pop to rock and even classical among other different music genres. Among the wide variety of genres at SXSW, there are many underground bands and artists that will be performing. Some underground metal bands and artists performing at SXSW include Allegaeon, Archspire, Dead Earth Politics and The Skull. Other underground hip-hop artists also appearing at SXSW are Atmosphere, B-Dolan, Black Milk and Cannibal Ox. The underground metal band Allegaeon takes influence from classical music, progressive metal and thrash metal. In its lyrics, the band focuses on scientific themes, such as the theory of evolution, biology, physics, cryonics, Dyson spheres, the probability of alien life and stem cell research. The metal band Archspire utilizes fast-paced rhythms mixed with original harmonies and deathly melodies. Meanwhile, Dead Earth Politics has been compared with other metal bands like Lamb of God, Iron Maiden and Pantera. In 2013 and 2014 Dead Earth Politics was given the Austin Chronicle’s “Best Metal Band” award. Another metal band named The Skull is composed of original members of the previous band called Trouble. The Skull has original Trouble vocalist Eric Wagner former Trouble bassist Ron Holzner and guitarists Lothar Keller and Matt Goldsborough. The Skull claims that its goal is to bring back the sound of American Doom Metal band Trouble combined with new material. The underground hip-hop duo Atmosphere specializes in indie rap and is known for its artist-owned label called Rhymesayers. The two artists, MC Sean Daley and producer Anthony Davis, have also named Atmosphere’s eighth studio album Southsiders. Atmosphere raps about a multitude of universal and introspective messages, such as morality, family and loss. The instrumentations in Atmosphere’s albums provide vibrant tonal contrast to the deep lyrics. Another hip-hop artist named B-Dolan creates politically infused indie rap songs and albums. His music contains what some call “art and activism.” One of his activist moments occurred in 2012 when he released a song called “#FilmThePolice.” The hip-hop producer and rapper Black Milk has more than a decade of industry experience and a wide variety of recordings. The two artists Harlemites Vast Aire and Vordul Mega, otherwise known as Cannibal Ox, are known for their 2001 debut album called The Cold Vein. SXSW.com has called Cannibal Ox’s style a grimy yet futuristic soundscape. Cannibal Ox is also known for working with the producer Bill Cosmiq. To choose the performers that perform during this event, SXSW has a committee that evaluates recordings by originality, technical ability, songwriting skills, career establishment and overall creativity. The submitted applications are evaluated multiple times, then the ones that have scored the highest are reviewed further and invitations are released to the applicants. Despite the fact that South by Southwest is not a coordinate to a treasure trove of any kind, some people beg to differ, claiming that South by Southwest itself is the jewel of the music industry.